From our highly equipped service and fabrication centres, located across the UK, we deliver to the South, South West, Midlands, Wales and further afield. 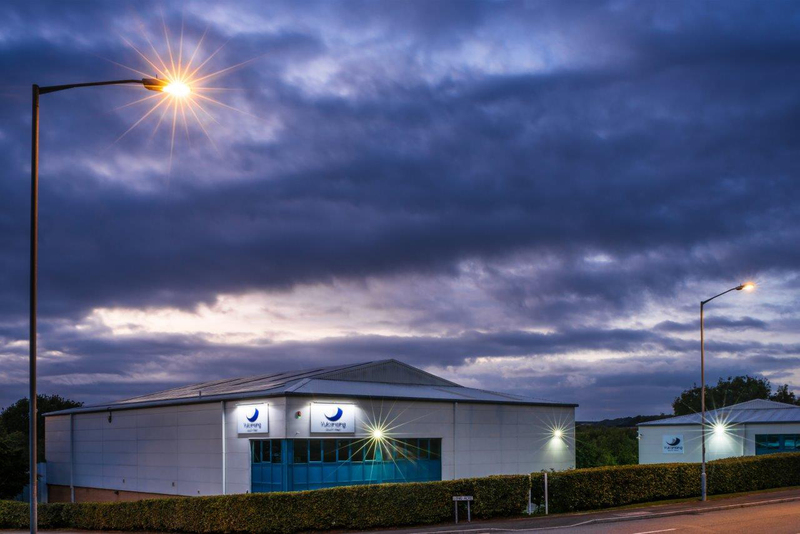 Our site service and installation teams are on call 24/7 from our fabrication and service centres located in Cornwall and Shropshire, and our Bristol-based service centre. Quality, service, and innovation are integral to everything we do, and we highly value the professional relationships we develop with our customers. VSW is proud to be an authorised distributor of Dunlop premium belting, Linatex wear products and Flexco belt cleaners and transfer area components.